So You Want to Play D-1 Basketball? This Video gives you an inside look at UC Davis Senior Lawrence White working with his long-time trainer Jordan Lopez. The way they go about things is anything but conventional, but that is also why White is a highly touted overseas prospect. This Video 2 gives you a view on how AVC graduate Lawrence White is working to dominate at the D-1 level and in the future professional basketball. 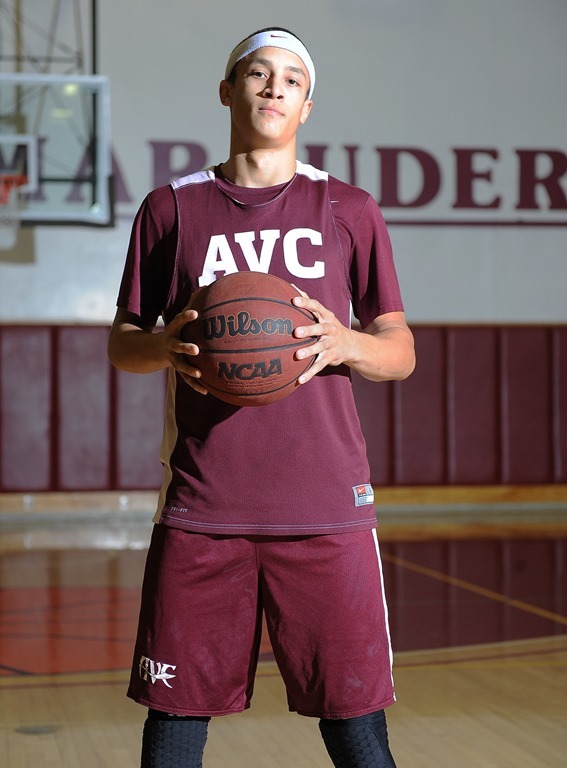 AVC is looking for a big year at UC Davis this year. Boxes of Money for High School BB Players?